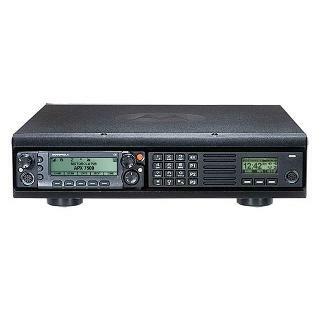 The APX7500 Consolette is the ideal complement to your dispatch console. It’s the low cost, mid-power RF control station for the ASTRO P25 system when you want a wireless dispatch solution. Plus, you can use it as an emergency backup station when infrastructure is off-line or for wireless access to different system types for increased interoperability between agencies. Equipped with leading edge P25 Phase 2 TDMA technology and multi-band interoperability, the APX7500 consolette is the first choice for public safety and federal users. Operates in any 2 frequency bands (700/800, VHF, UHF R1 and UHF R2) for seamless multi-band interoperability.